Simply fabulous. 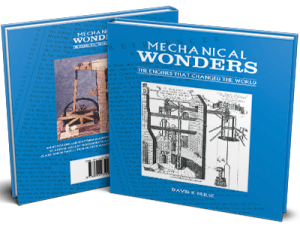 A great work that signals a passion for steam and machines. These are concepts that I try to teach to my pupils during my courses and always the old story catches their attention. My compliments for this invaluable work that will stay for the next future !